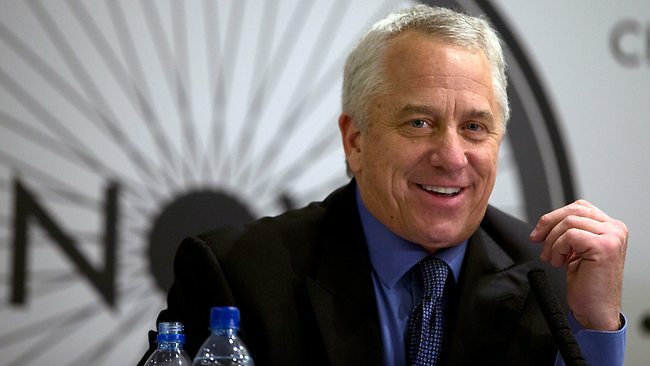 As you may have heard, British Cycling Federation president Brian Cookson has ousted sitting UCI President Pat McQuaid—a result that surely has a resurgent Greg LeMond in good spirits. Tomorrow is one of the most important days in modern cycling. The future of our sport will be impacted greatly by the election of the new UCI President. Earlier I made clear my belief that the sport needed new leadership and I still feel the same today. Pat McQuaid has had many opportunities to take that leadership, to tell the world of cycling that the past is the past, and that this sport will never allow what took place over the last 20 years to ever happen again. He had his opportunity and failed. It is time now for change. I truly believe that if there is no change in the leadership of the sport that the impact will be felt for years to come, in every aspect of the sport. From the parents that do not encourage their children to take up cycling as a sport of choice, to the sponsors who are sick and tired of the scandals and their costs, both social and financial. We need to show that there is a democracy in place at the UCI. That cycling's officials can be trusted to act in the best interest of the majority, not in their own private interests. Why would anyone invest in cycling without trust in the sport and its governing body? I beg of you to vote with your eyes open. The UCI has been dragged through the mud for way too long. Pat McQuaid has demonstrated he is not capable of being an effective and stable leader. His history of bullying, public denigration of cyclists and rule bending is unacceptable. What this sport needs more than anything right now is positive change. The only way for change to happen is with new leadership: someone that people can count on to put cycling first and not their personal ambitions. 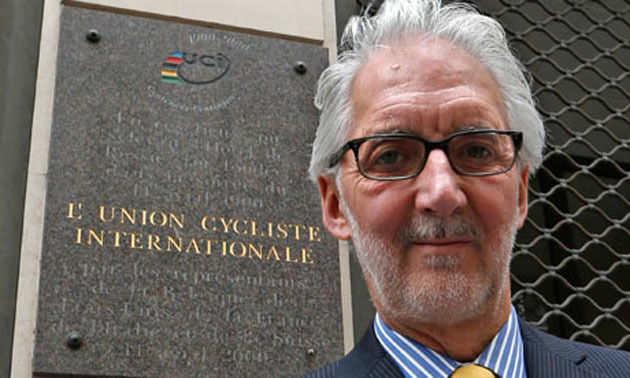 When I look at all of the countries in the world and see which country is thriving, it is impossible not to think of British Cycling and what Brian Cookson had done for the sport in England: look at his track record. Look at what he has done for British Cycling, not just at the elite level of cycling, but look at the explosion of non-racers riding their bikes in England. Who would not want this for cycling? It is up to you, the voters that get to decide the future of cycling. If you truly care about this sport there is only one option, and that is to cast your vote for Brian Cookson. Please do the right thing and vote for Brian Cookson. Well, Greg, it appears the UCI has done the right thing.